Our health and wellness section covers everything from natural home remedies, natural food products, alternative therapies, health product reviews, pet health, fitness, diet and nutrition and more. Follow the links below for all our health and wellness articles. 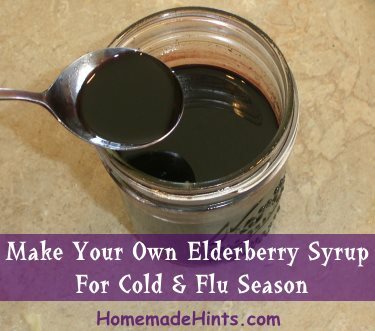 Below is a recipe for making your own black elderberry syrup to use during cold and flu season. 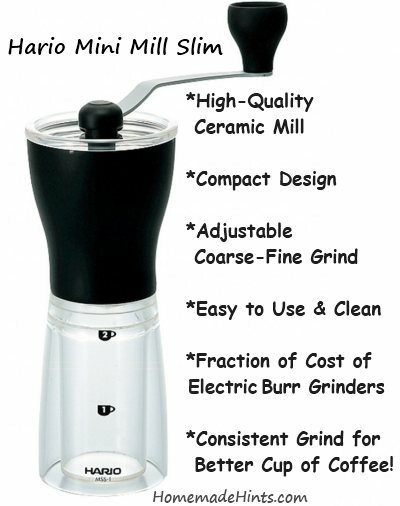 The Hario Mini Mill Slim Coffee Grinder is a hand-powered burr grinder that is an awesome alternative to the traditional, larger size conical burr grinders. 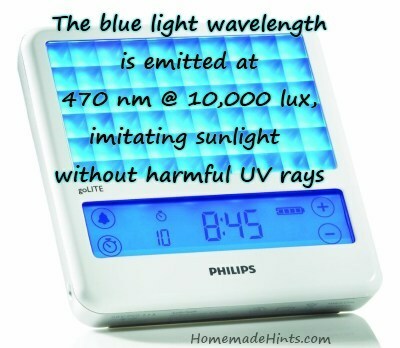 I’ve always had trouble falling asleep and decided to give a light therapy box a try. 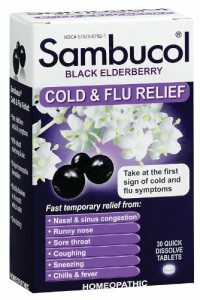 I’ve been using it consistently for over a year now and it has definitely improved my sleep-wake cycle. If you suffer from chronic allergies, sinusitis or simply have a cold with nasal congestion, then using a Neti Pot (nasal cleansing pot) for nasal irrigation may benefit you tremendously. 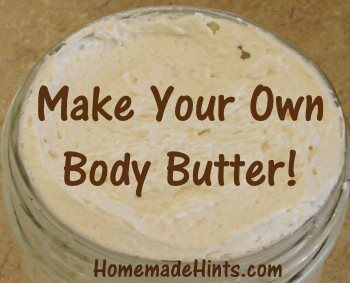 A homemade mosquito repellent recipe is rather simple. 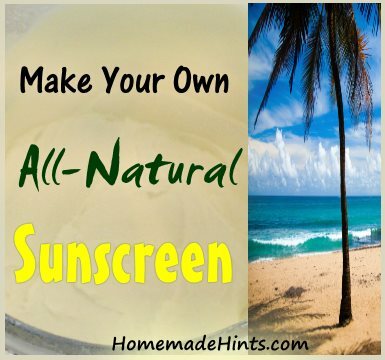 The hard part is knowing which plant essential oils are best for repelling mosquitoes, flies, ticks and other biting insects.